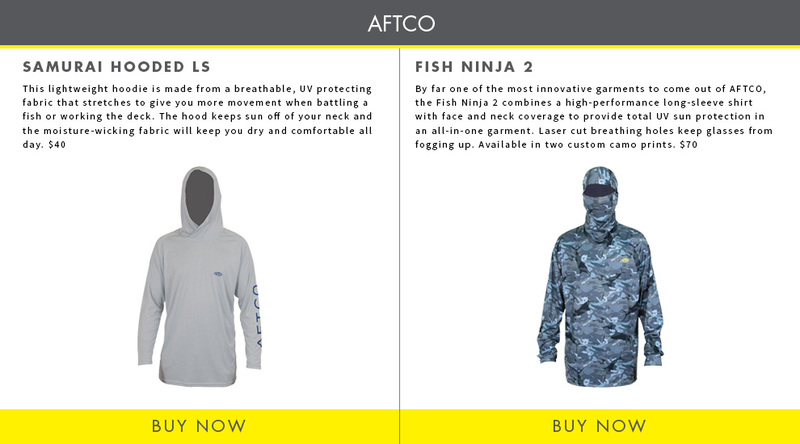 As anglers, we fish in all kinds of conditions...sideways rain, hot tropical sun, biting cold and muggy humidity. 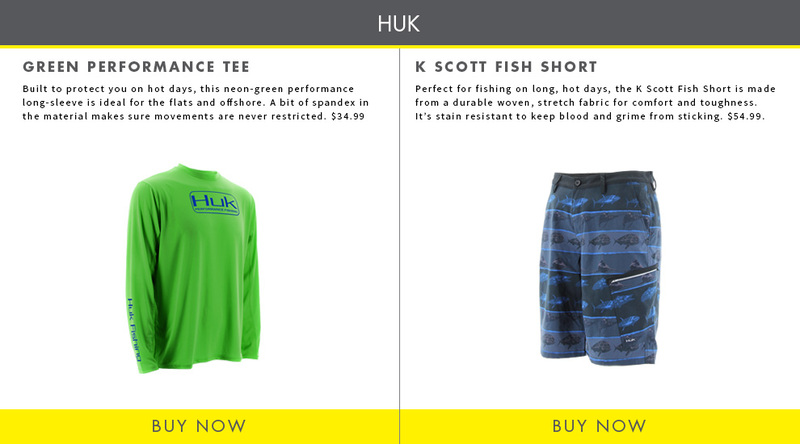 If the fishing's good, you've got to go for it. 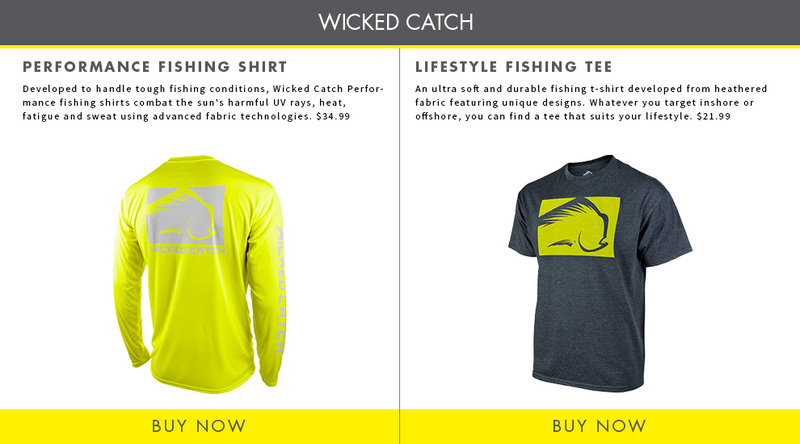 That's what anglers do. 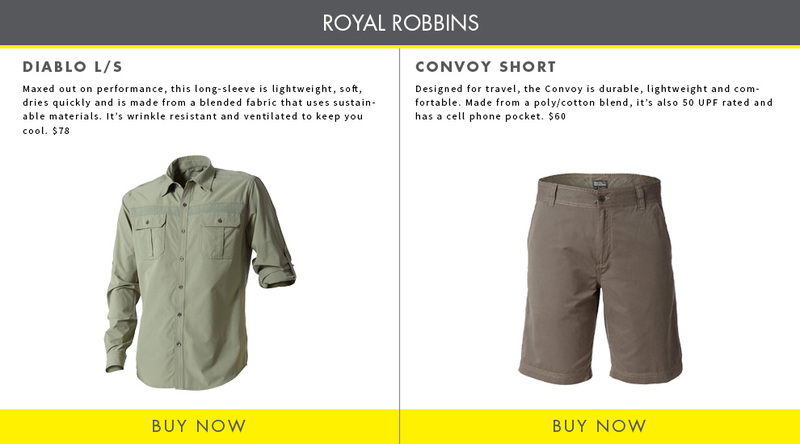 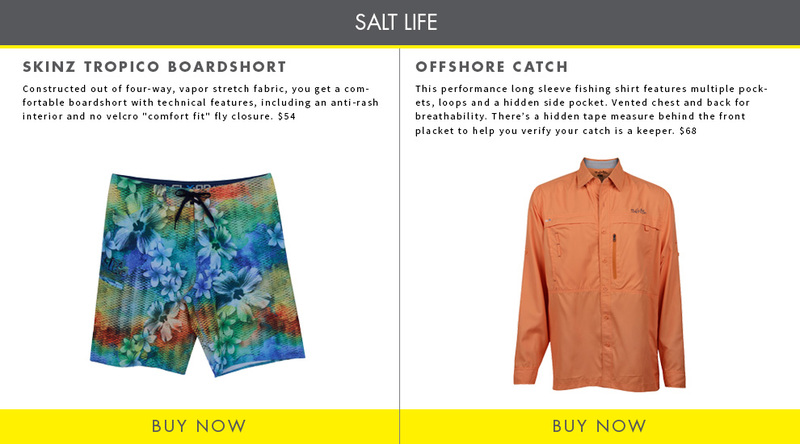 High-tech fabrics and functionality help us spend more time on the water, but there's a ton of different options to choose from when it comes time to stock up on new clothing. 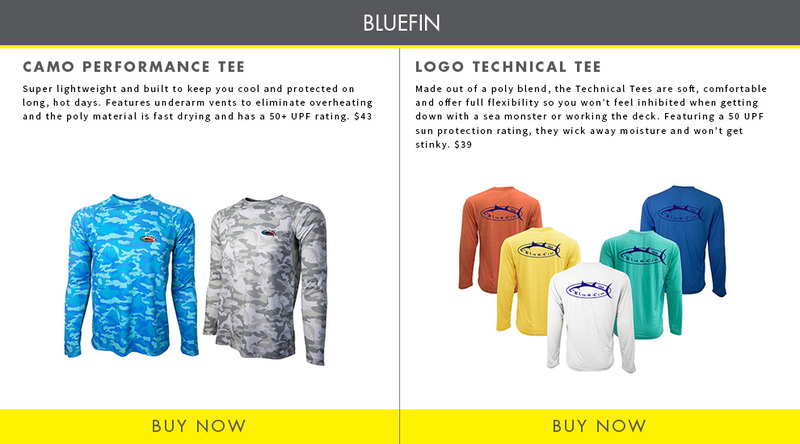 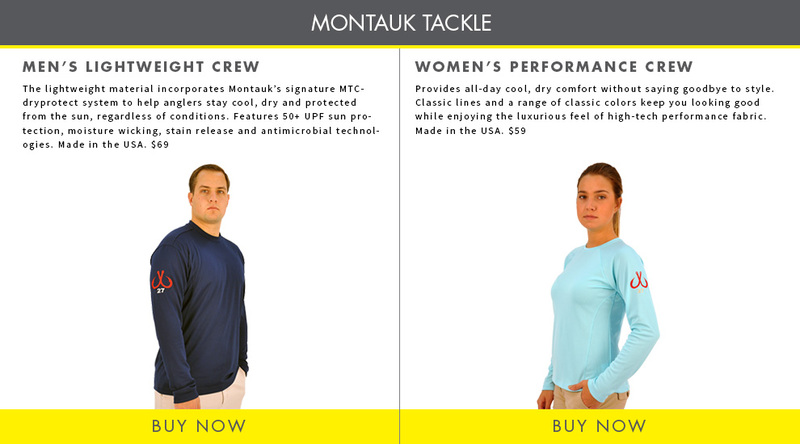 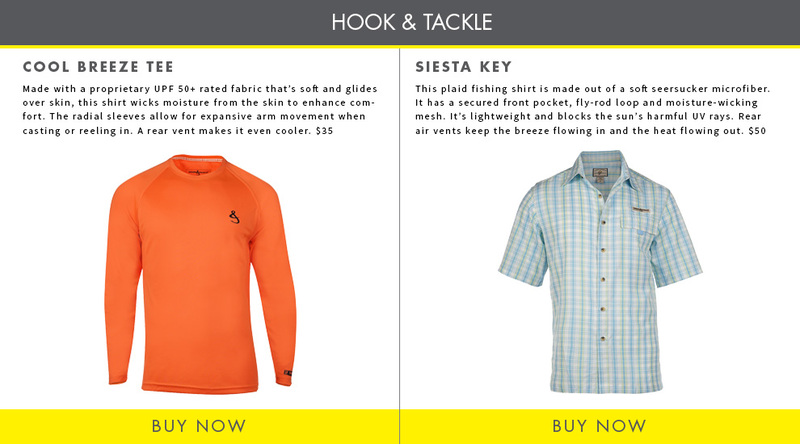 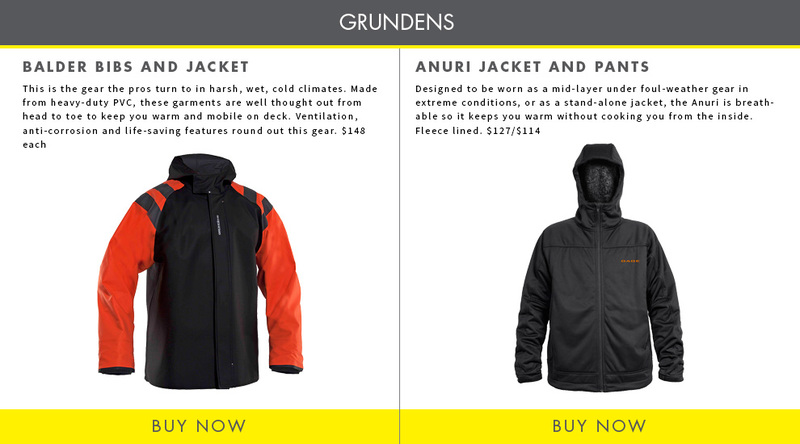 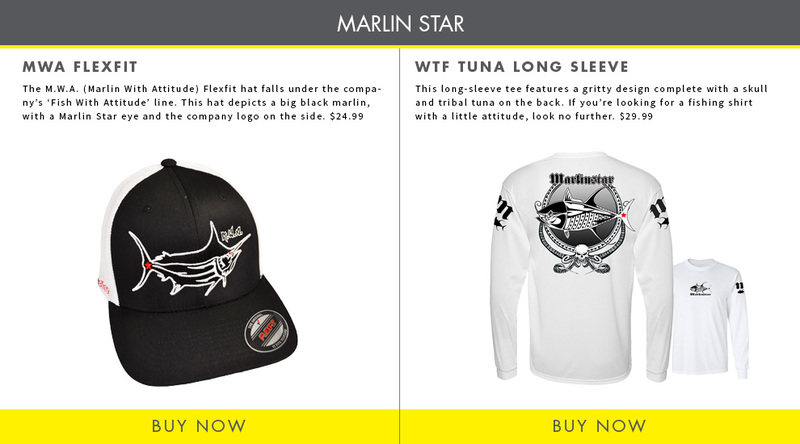 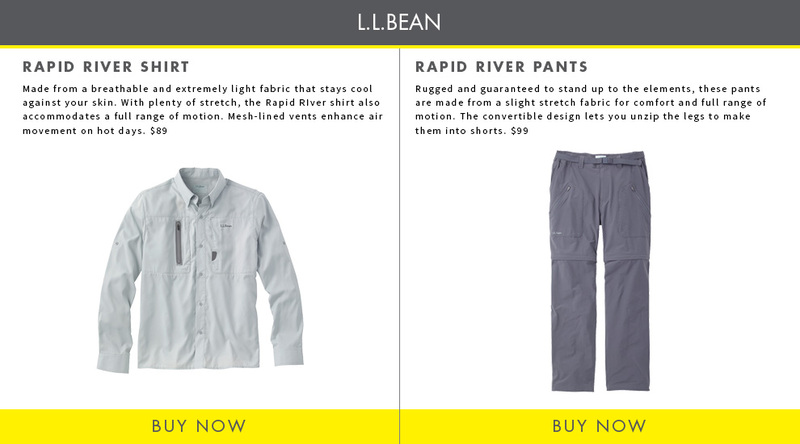 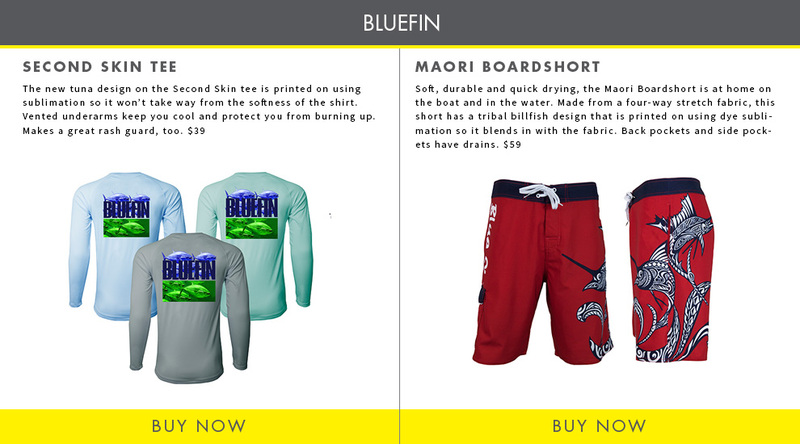 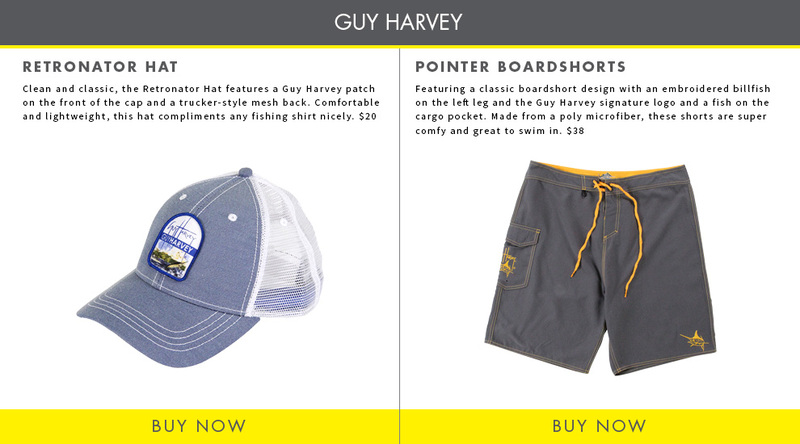 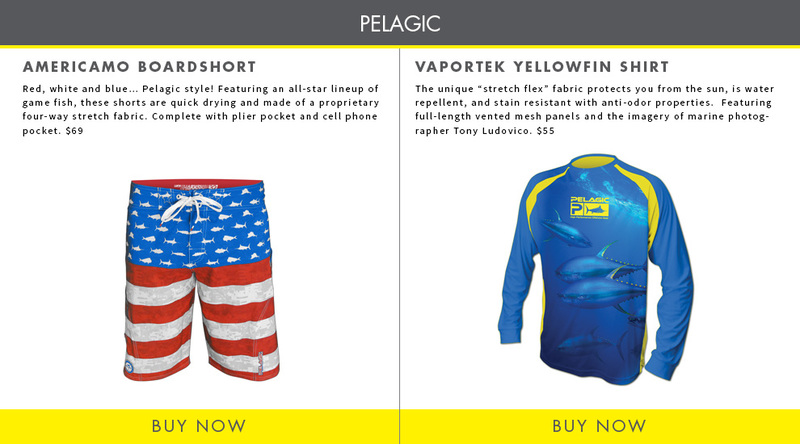 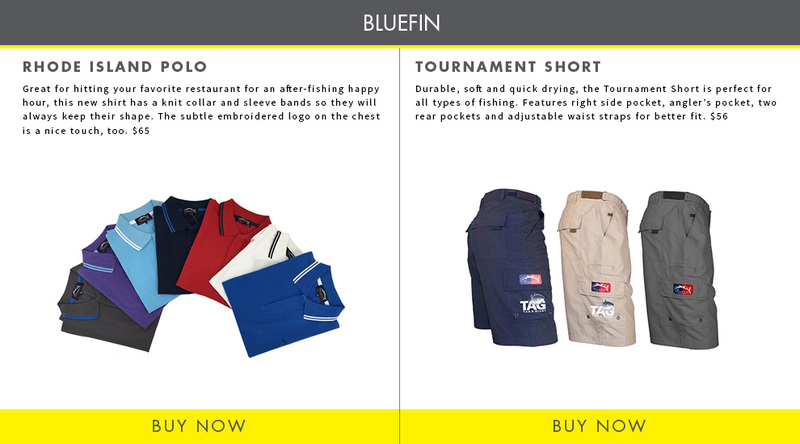 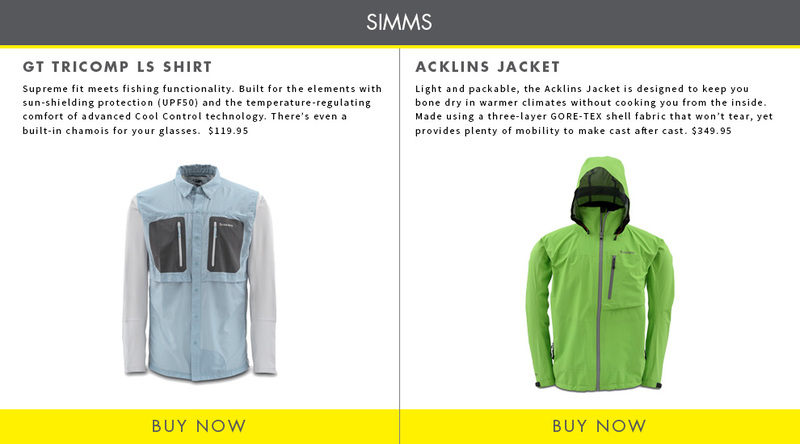 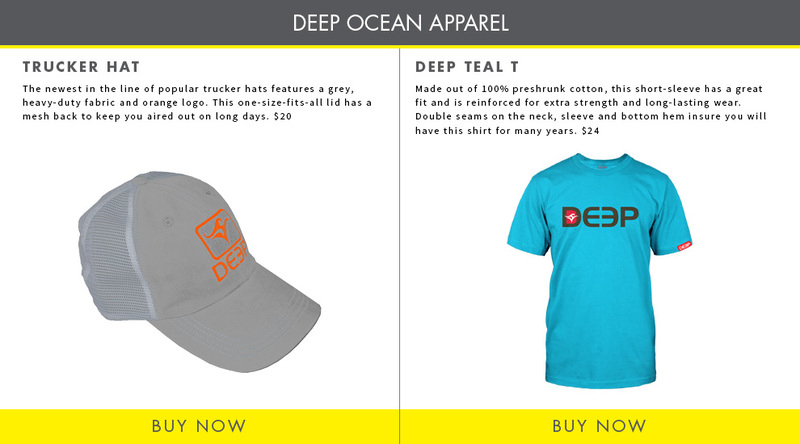 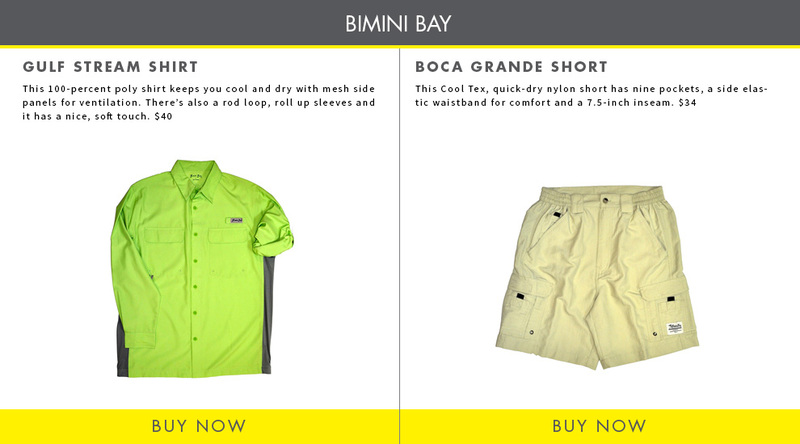 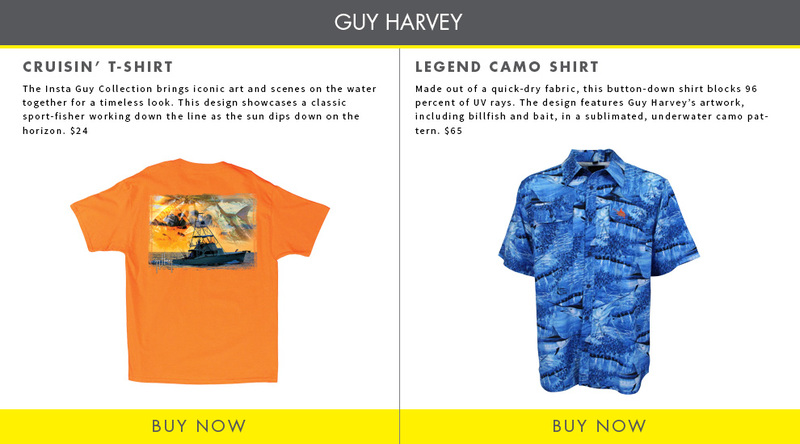 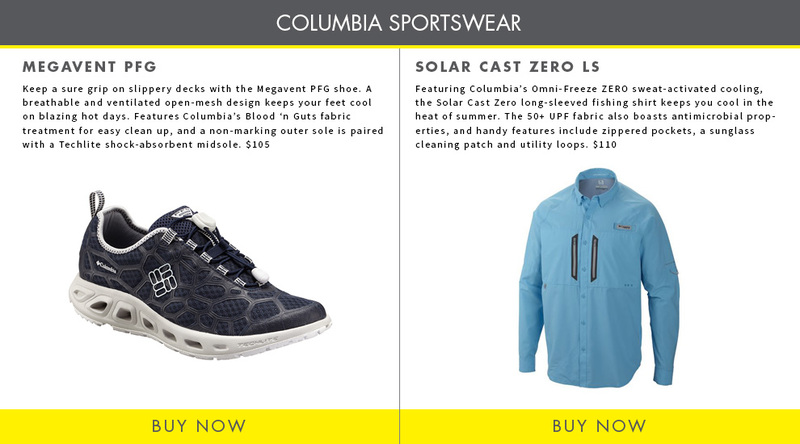 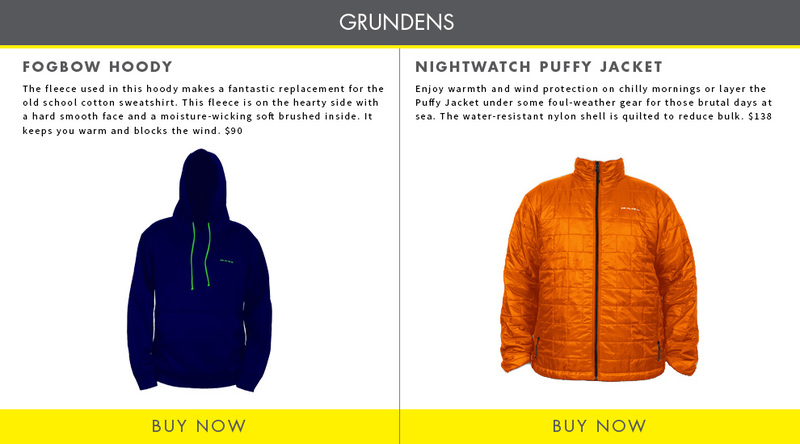 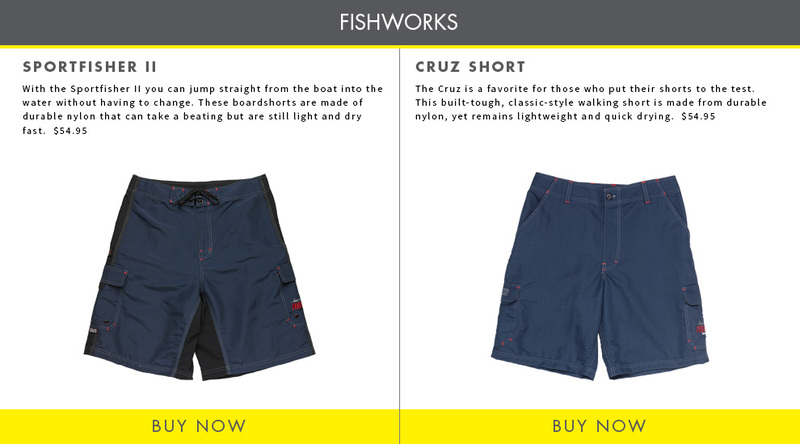 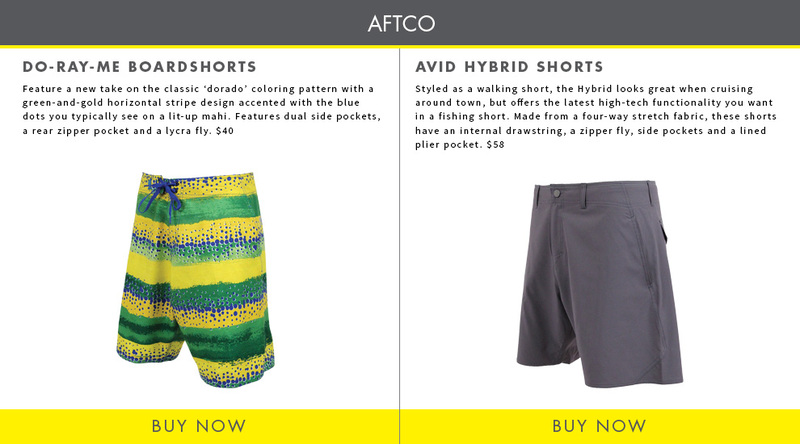 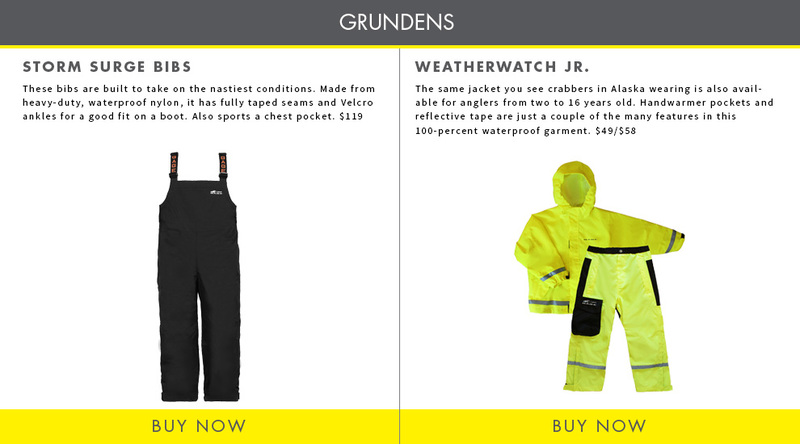 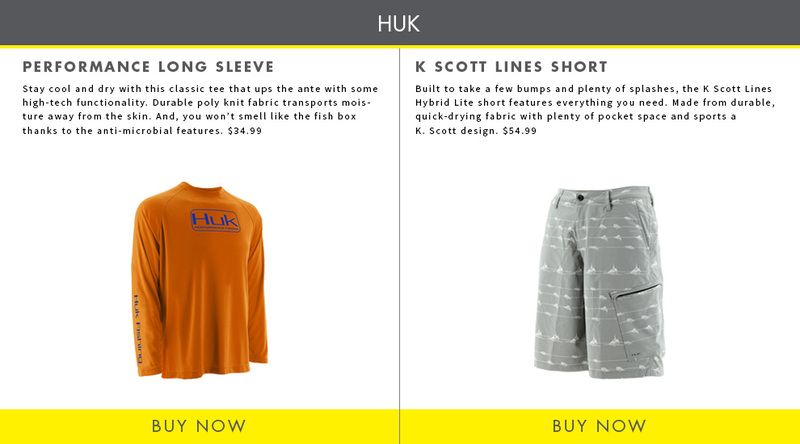 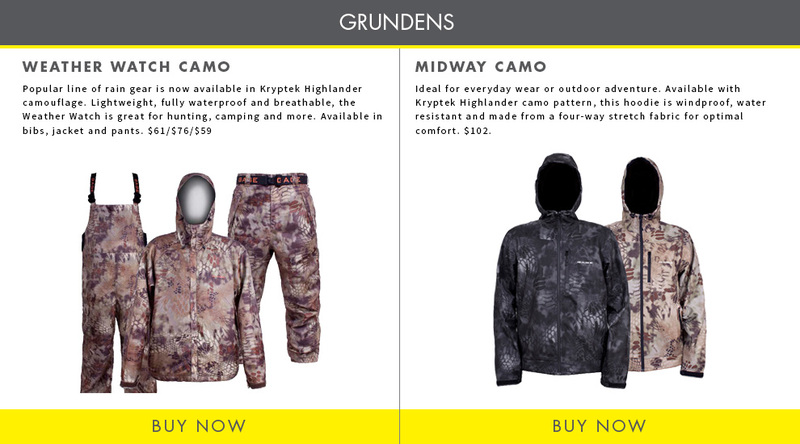 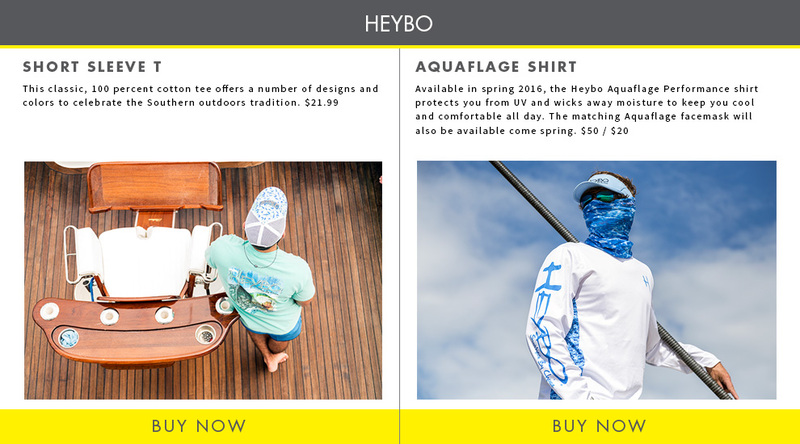 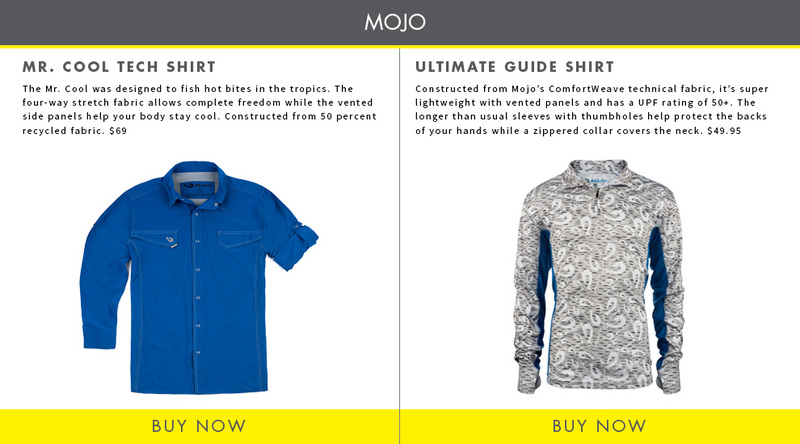 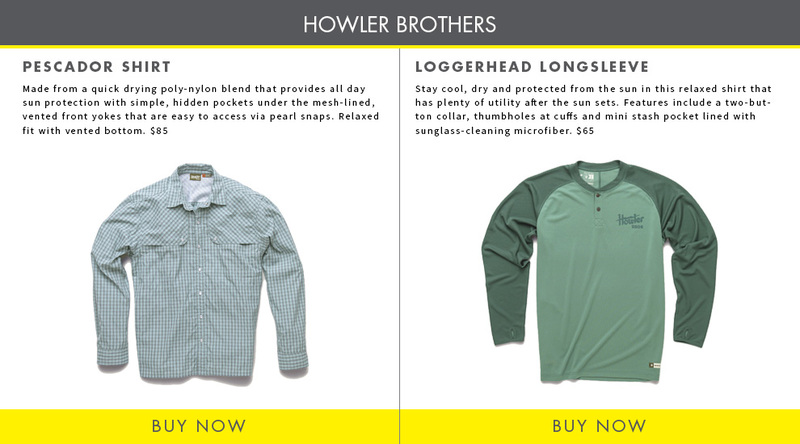 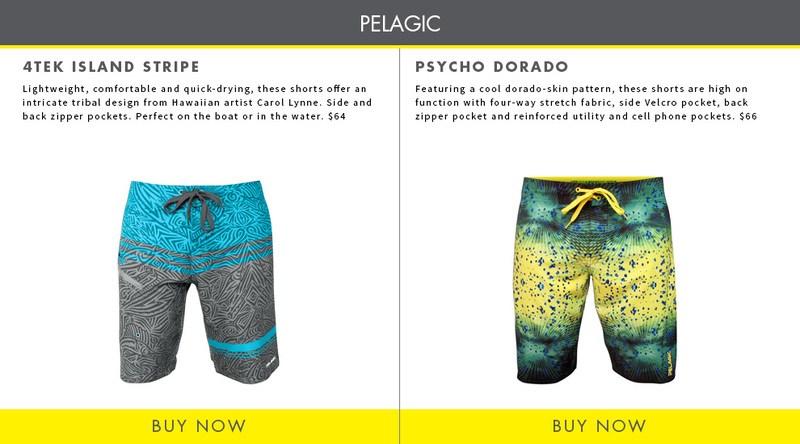 The 2015 FishTrack Apparel Guide offers a glimpse at what's available from the most reputable companies on the market. 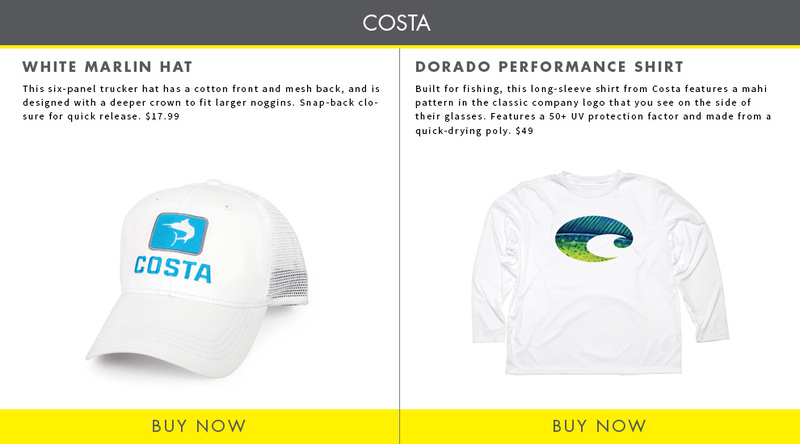 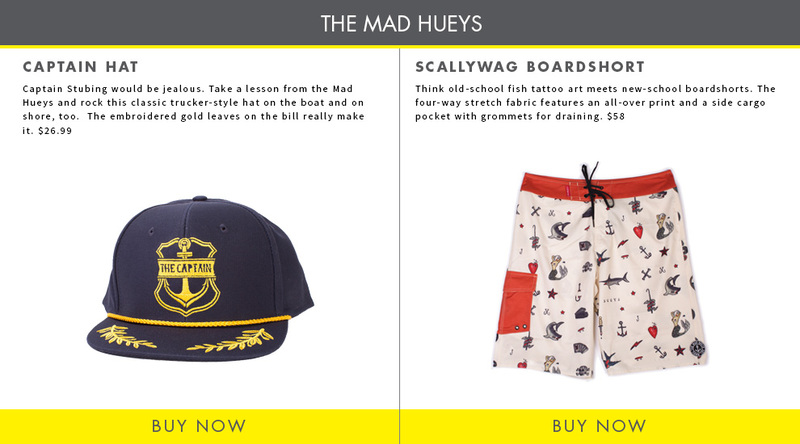 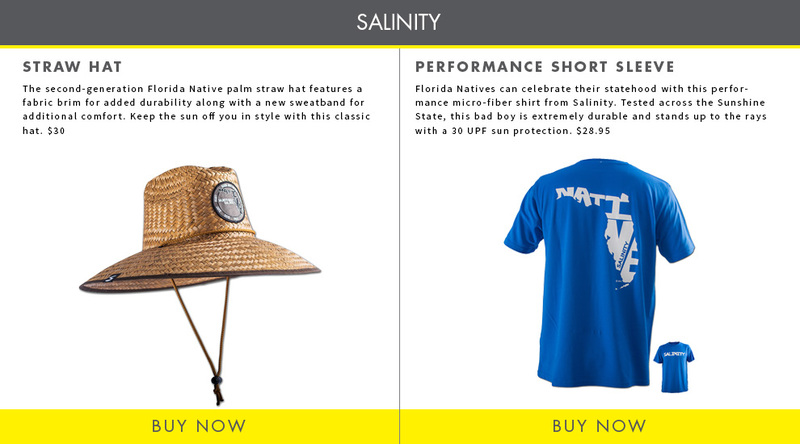 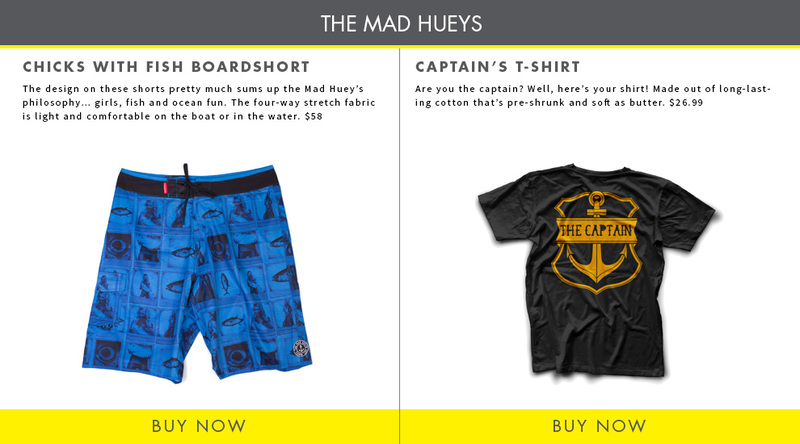 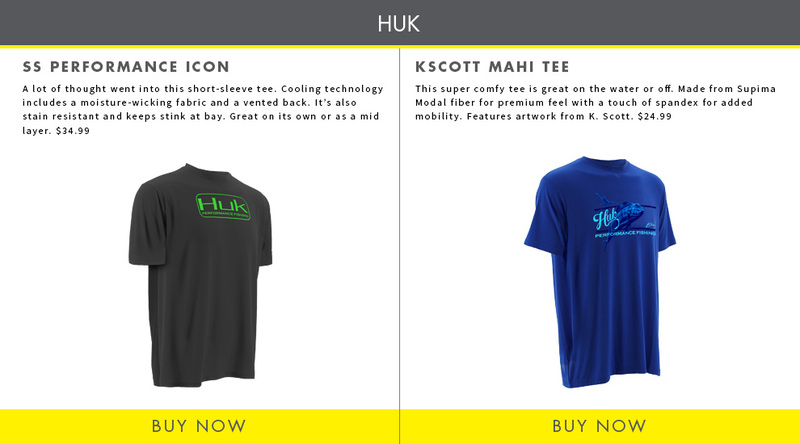 Click through the gallery or use the links above to see what's available now from your favorite apparel company. 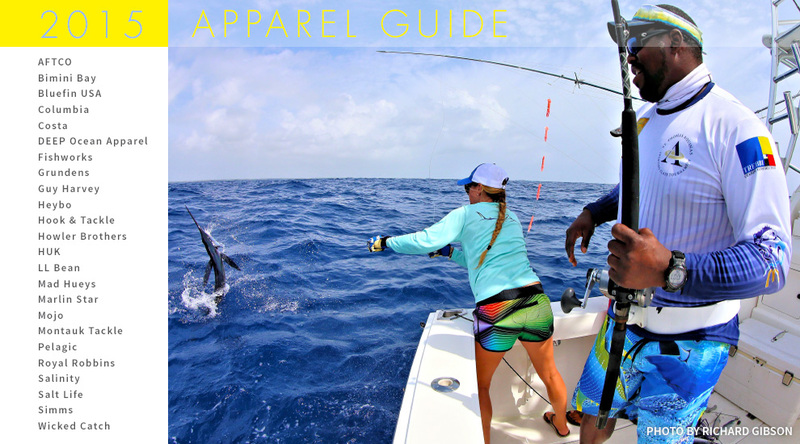 Check out the latest AFTCO gear as the company's pro staff puts it to the test as they go after dolphin and sailfish in the second installation of Surface Tension, a four-part web video series shot in various hot spots around the globe.